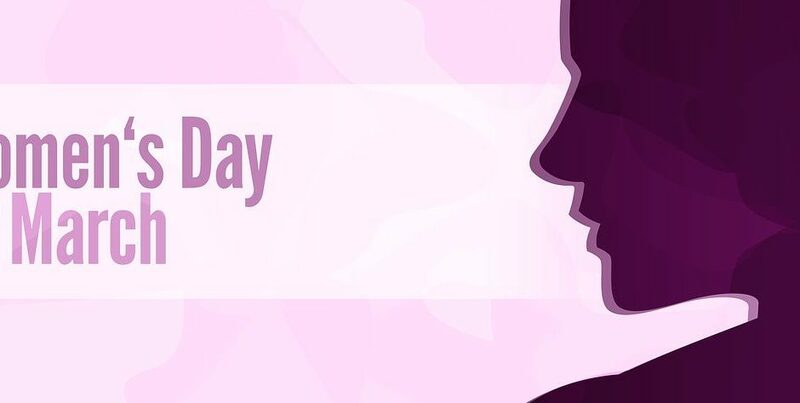 Thursday 8th March is International Women’s Day 2018. This year’s theme is #PressforProgress. To recognise the campaign, in today’s blog post we are celebrating the work and stories of some of our inspirational female researchers. Jacky is a doctoral researcher in our Institute for Sport Business. Originally from Germany, Jacky joined Loughborough University London in its opening year to study MSc Sport Business and Innovation. 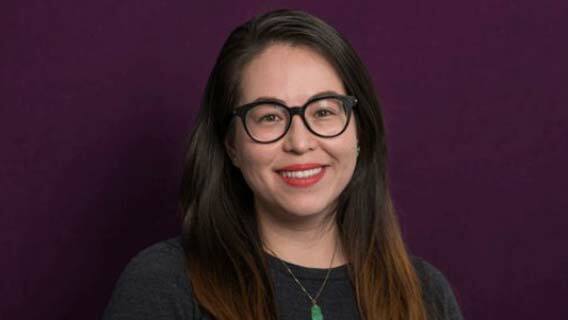 From the onset of her master’s degree at Loughborough University, Jacky established herself as a fantastic front runner for Loughborough’s advancement into London, by becoming a Programme Representative and a Student Ambassador. She has been granted full funding for her PhD project, which focuses on implicit leadership theories within a sporting context. During her Master’s programme, Jacky became increasingly attracted to the study of leadership and the application of leadership practices and principles to a sporting context. She has a strong passion for gender equality in sport. To find out more about Jacky’s research, please see here. Angela is a Lecturer in Entrepreneurship within our Institute for Entrepreneurship and Innovation. Her interest in entrepreneurship stems from her background as co-founder and director of Youth Speaks Seattle, a leading youth arts education social enterprise in Seattle, USA. She has extensive experience as an educator, teaching artist, youth mentor and collaborative digital content creator. Angela’s research interests include intersectionality, cyberfeminism, and critical realist philosophy. At the 2013 International Small Business and Entrepreneurship conference, Angela received the Michael Christie Award for Best New Researcher Paper in Gender. She is actively involved in her communities of practice, both academic and external, maintaining an intersectional feminist blog, editing and reviewing for relevant journals, organising conferences and managing digital communications for various organisations. Angela also collaborates with individuals and groups working to empower marginalised communities using digital media. She is also an associate of Digital Women UK. Please click here for further details about Angela’s research. Helen is Professor of French and European Studies and Director of our Institute for Diplomacy and International Governance. Helen is an internationally-acclaimed Professor of contemporary French politics and EU affairs, and has chaired the UK’s leading University Association for Contemporary European Studies (UACES) since 2012. Since 2016, Helen has undertaken a series of high-profile research projects surrounding the UK’s departure from the European Union, referred to most commonly as ‘Brexit’. Since 1st April 2017 (running to 30th September 2018), Helen has led on an ESRC-funded, Brexit-related project entitled ‘28+ Perspectives on Brexit: a guide to the multi-stakeholder negotiations‘. For more information about Helen’s research, please visit her staff profile.